Balloons measure approx. 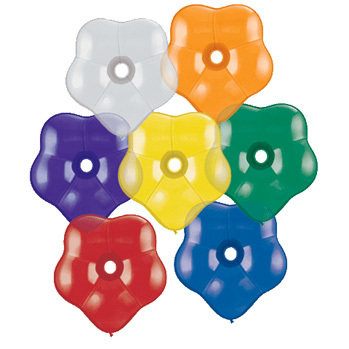 6" - 100 balloons per pack. Assorted colors.